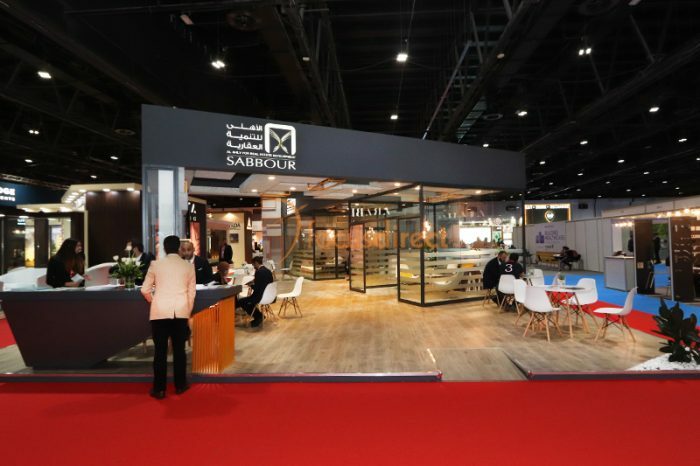 Over a decade of experience in exhibition stand design, our designers are still committed to make every exhibition stand as unique as possible. We custom build every stand with utmost perfection and bring to life the vision of our clients. 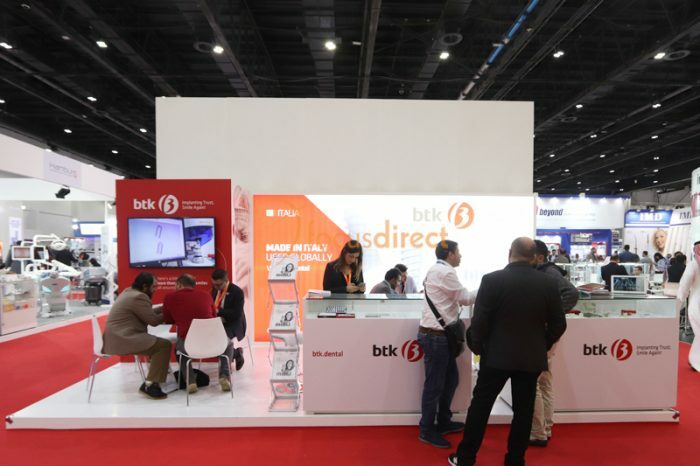 To provide a better service in terms of design quality and value-for-money, we have invested in a highly efficient design studio and workshop, which produces award-winning customized exhibition stands within the most stringent deadlines and budgets. 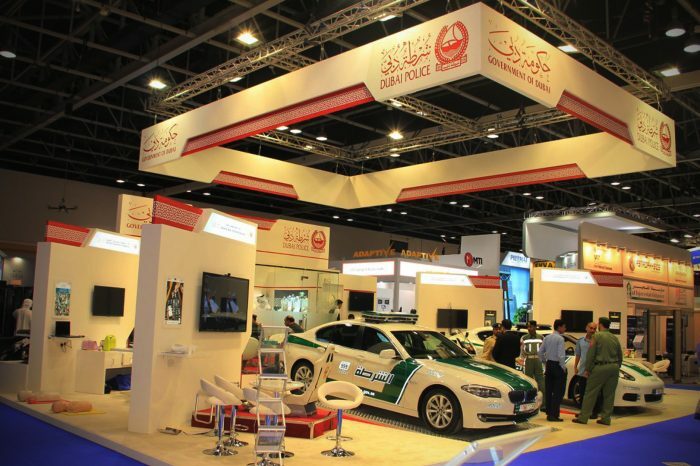 Focusdirect exhibitions have implemented projects beyond UAE and the Middle East. 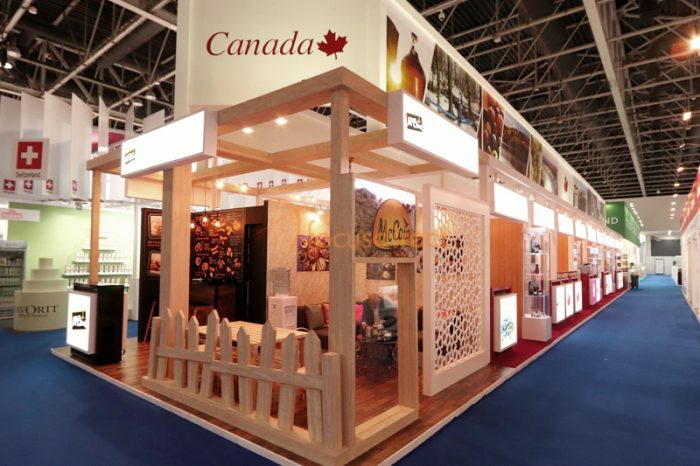 We have successfully helped our clients achieve the best exhibition stands in countries like Qatar, Oman, Germany, Switzerland, France, USA, Canada, India, Hong Kong and Singapore. 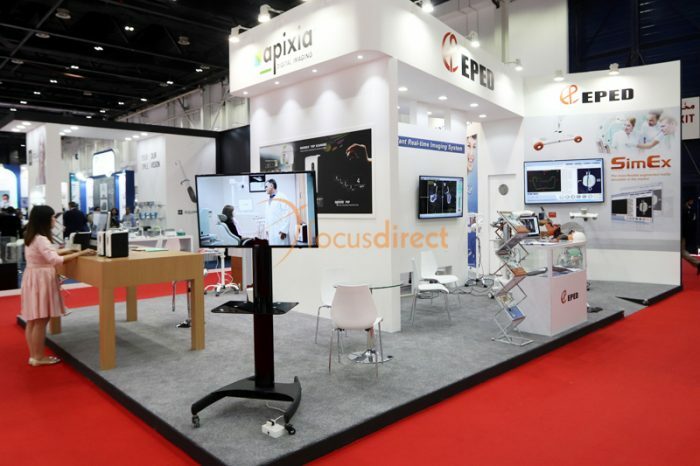 Focusdirect has expertise in design and fabrication of exhibition stands, Interiors, events, kiosks and POD’s in GCC and worldwide. 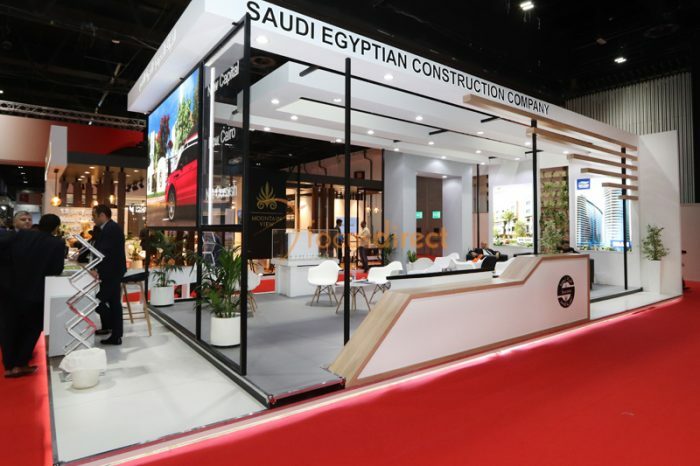 We have executed award winning Exhibition stalls at Dubai World Trade Center-DWTC, Abu Dhabi National Exhibitions-ADNEC and various global events. 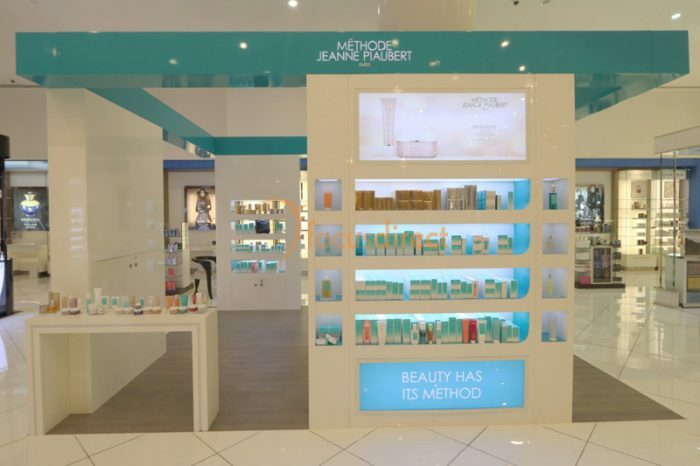 Carrying forward our expertise in designing and fabricating of exhibition stands, we have created some of the best interiors for premium retail outlets. 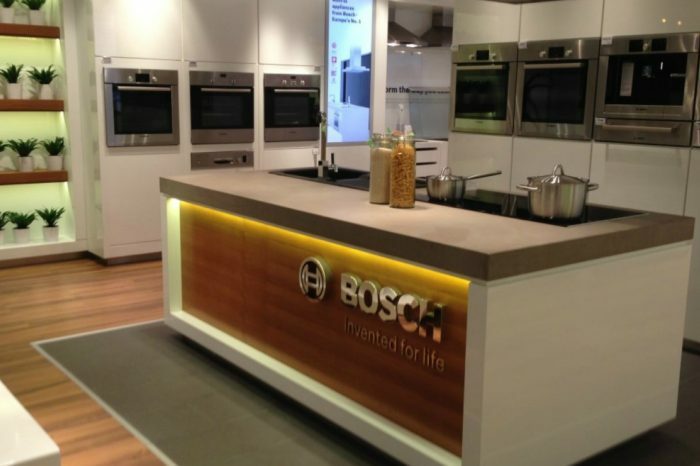 Our interior design team will help you create an interior which will improve your customers experience in-Store. Design and production of marketing materials including brochures, flyers, business cards, banners. Event photography and video production for exhibitions, conferences gala dinners and networking events. Tailored PR and advertising campaigns to boost footfall, reinforce your brand and communicate key messaging. Temporary staffing solutions providing hostesses, models, professional translators and legal support. 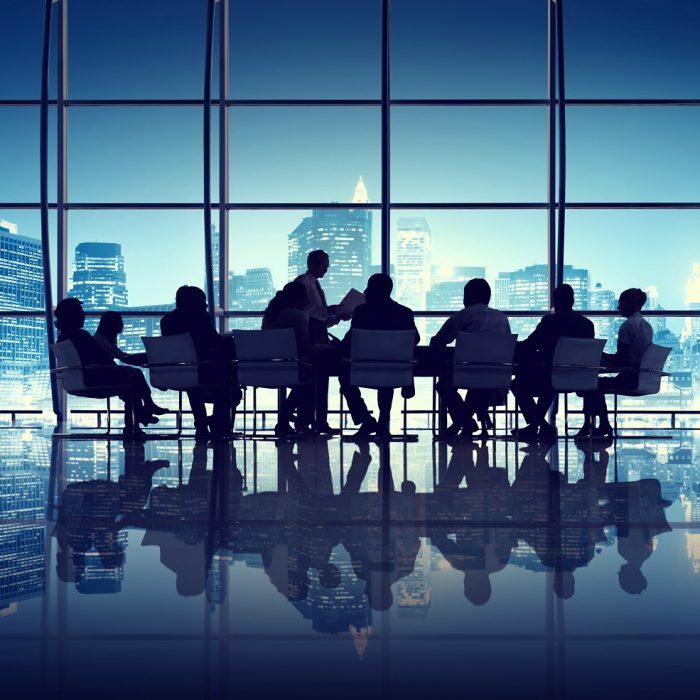 Business matchmaking services for companies looking to establish themselves in the new markets. A team of energetic and talented professionals who plan, design and build projects not only for events in the UAE, Middle East and worldwide. We are proud of the fact that our design specialists have successfully surmounted extremely challenging demands to produce a range of projects that have won accolades not only from our clients but also from the trade organizers. Our team of interior designers and architectures provide all round solution in terms of design quality and value-for-money. We have invested in a highly efficient design studio and workshop which has produced award winning customized exhibition stands within the most stringent deadlines and budgets. Heidelberg Middle East FZCO would like to take this opportunity to thank you for your hard work extended to us during Gulf Print 2005. I would like also to extend a special thanks to Arch. Mark V for designing a nice and pleasing to the eye stand and to all the team who worked on its construction and for their efforts. Our team then takes the reins, using its cumulative and extensive experience to provide the best solution to suit the marketing brief. Initial proposals are conveniently presented in hard copies or 3D visuals featuring fly-through animation.